In 1978-2007 is a soloist in the “Orchestra of Ukrainian Classical and Folklore Music”. 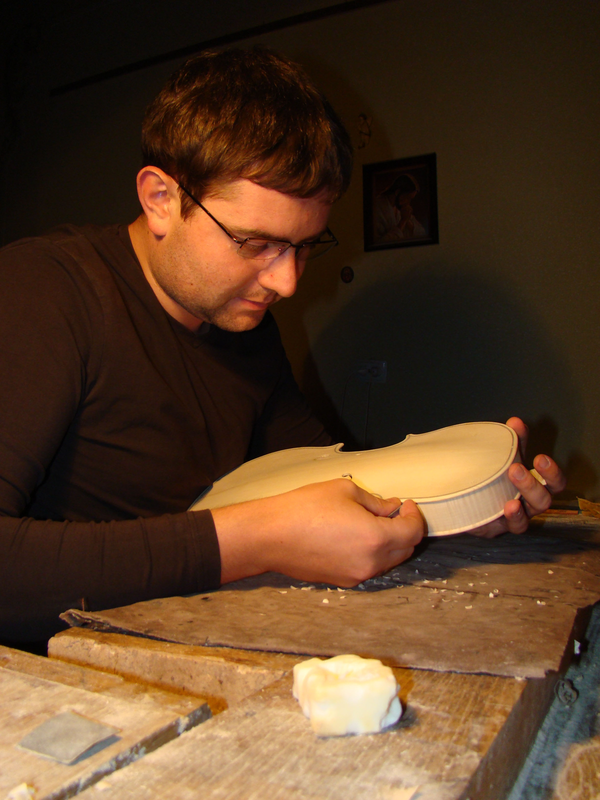 In 2000-2002 studies at Antonio Stradivari International School of Violin Making in Cremona, Italy under the supervision of outstanding contemporary Maestro Daniel Scolari. In 2001-2002 is a student of Regional Lombardian School of Bow Masters. Up to the present time Nataliya Putsentela has come up with lots of brilliant investigations in the field of ground and old Cremona varnish. 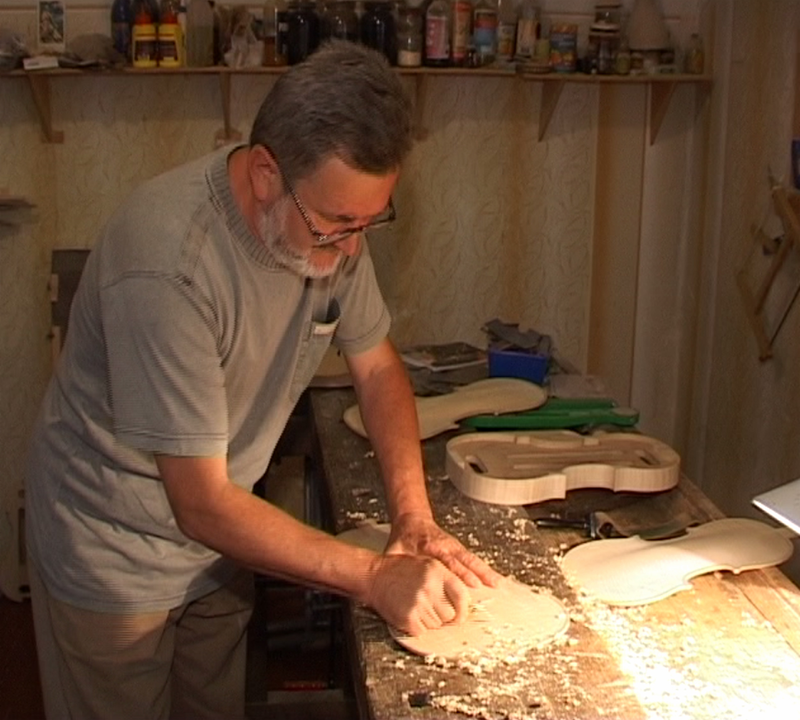 In 2007 she is honored with the diploma in the Violin-making Festival “MAESTRO”, Kyiv.